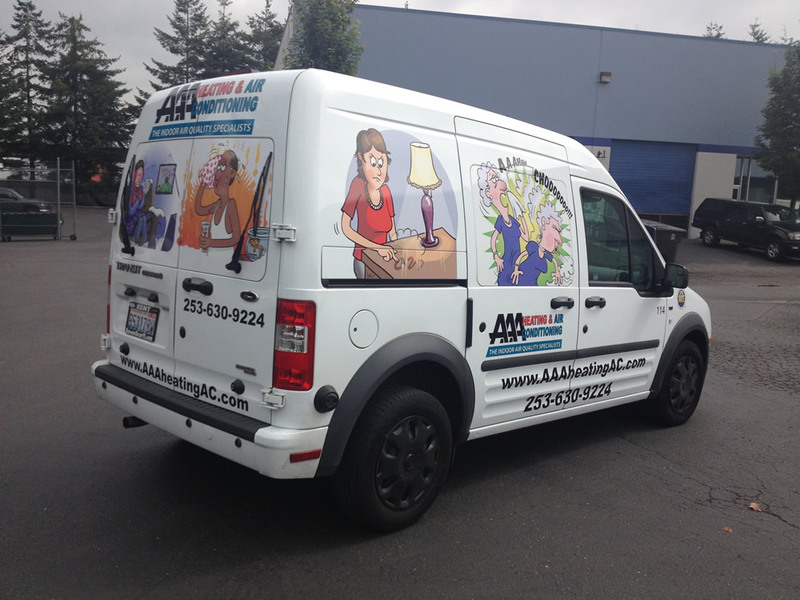 Invest your advertising budget wisely. 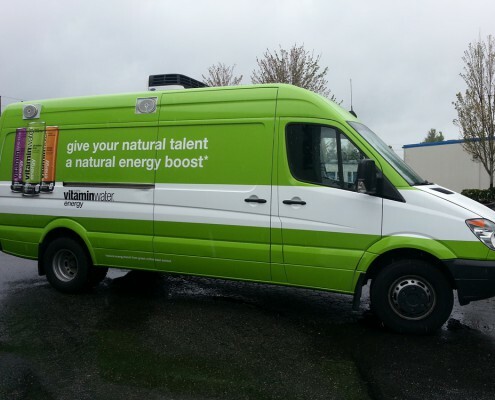 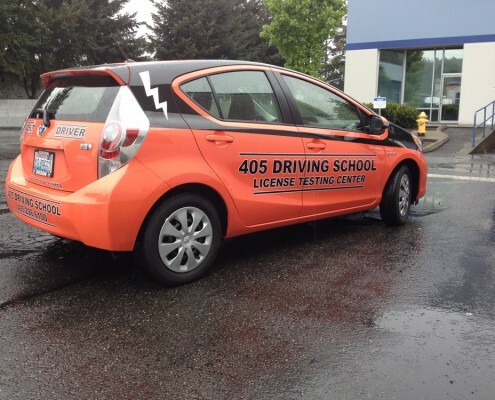 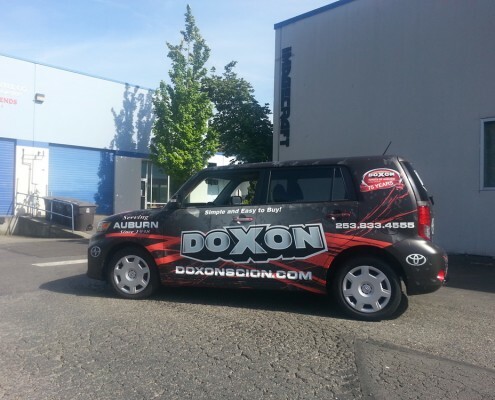 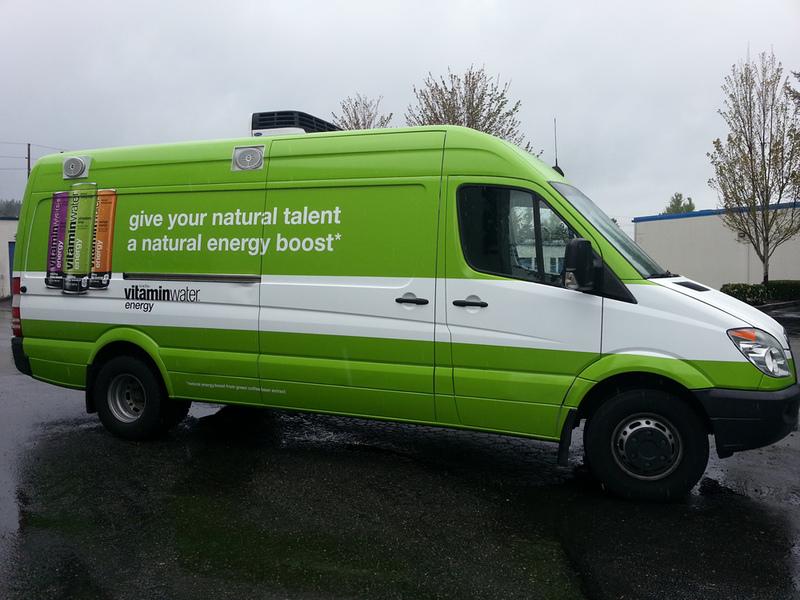 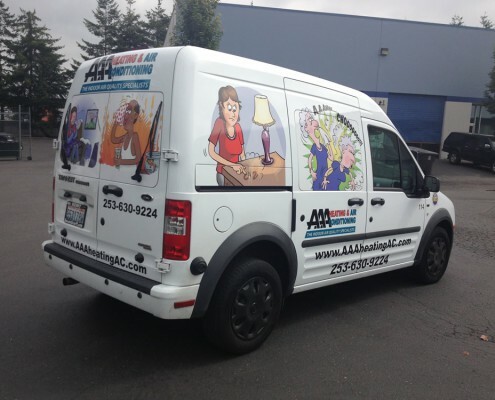 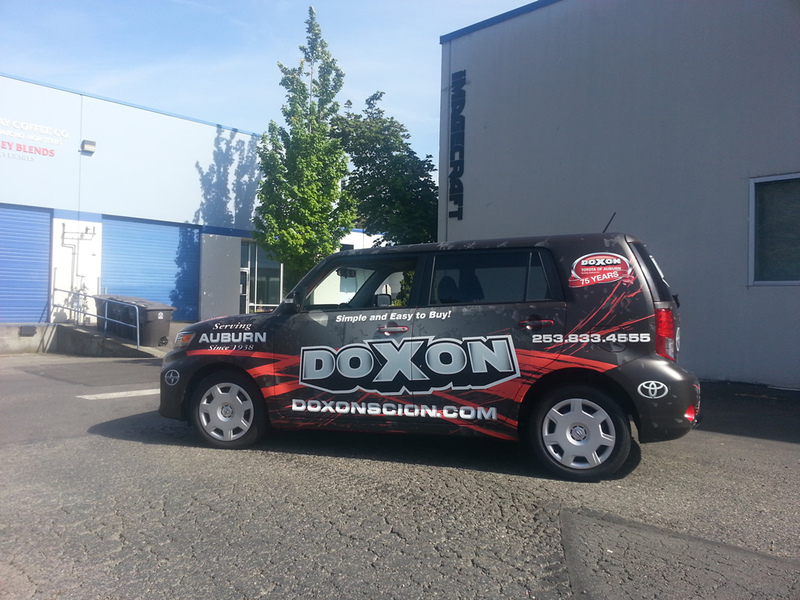 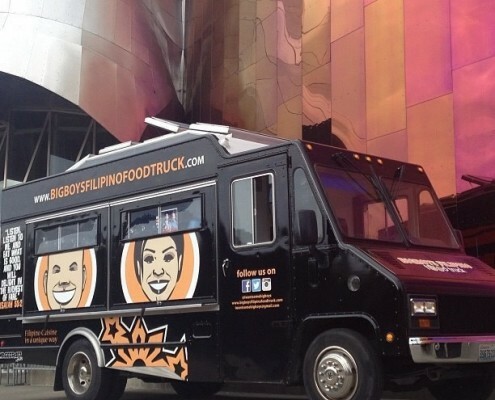 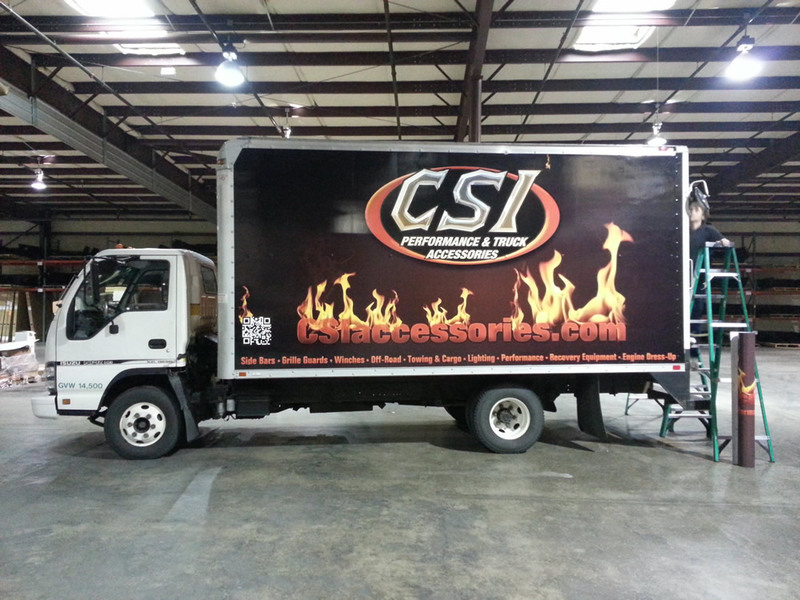 Eye catching visual marketing on your vehicle is the easiest and most cost effective way to advertise your business. 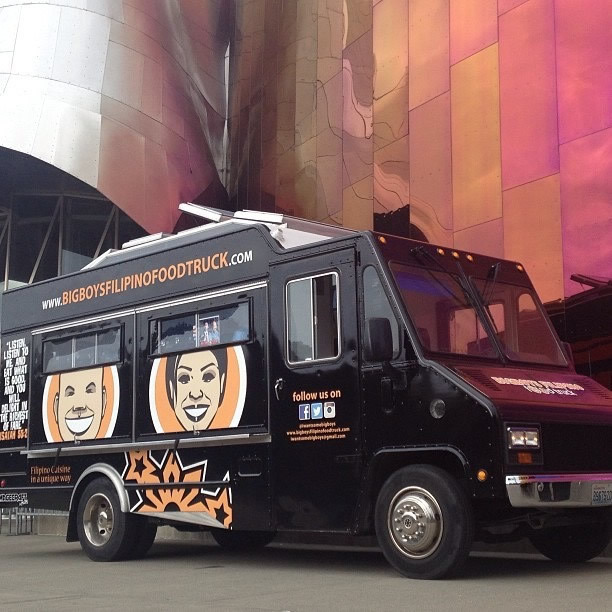 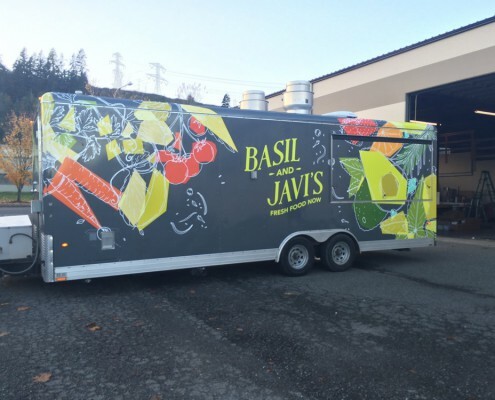 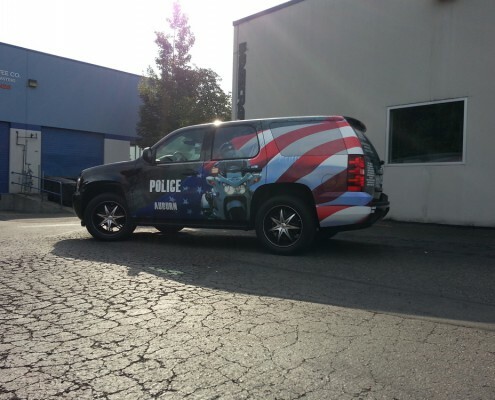 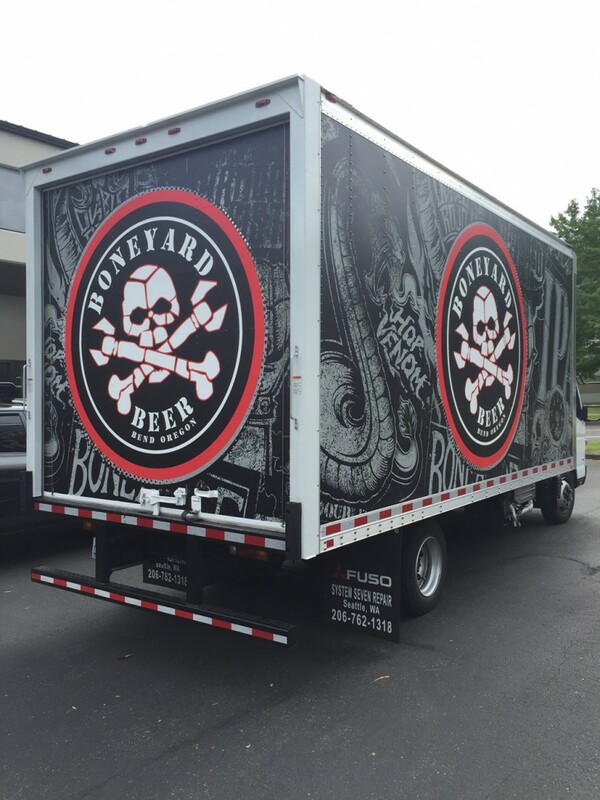 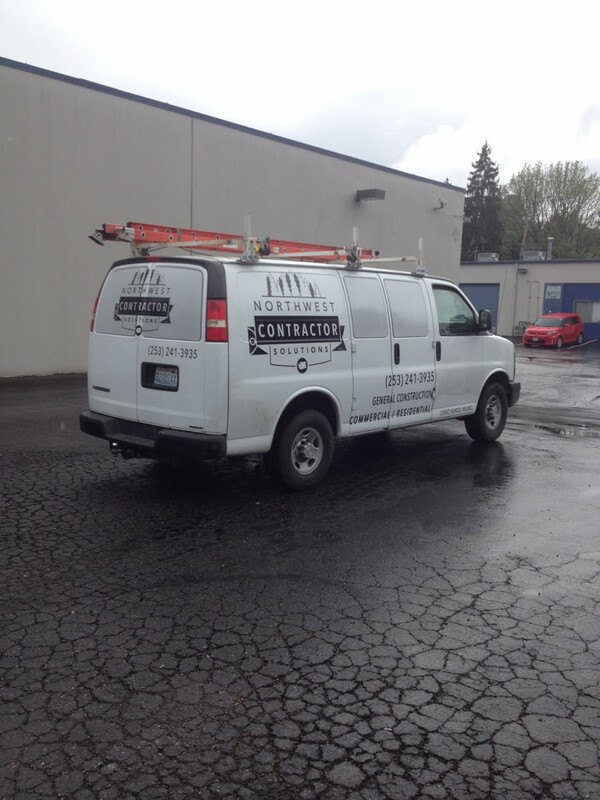 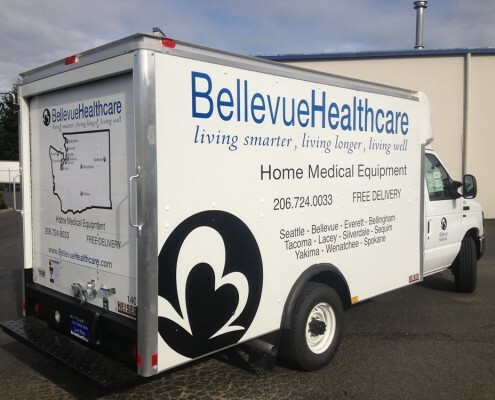 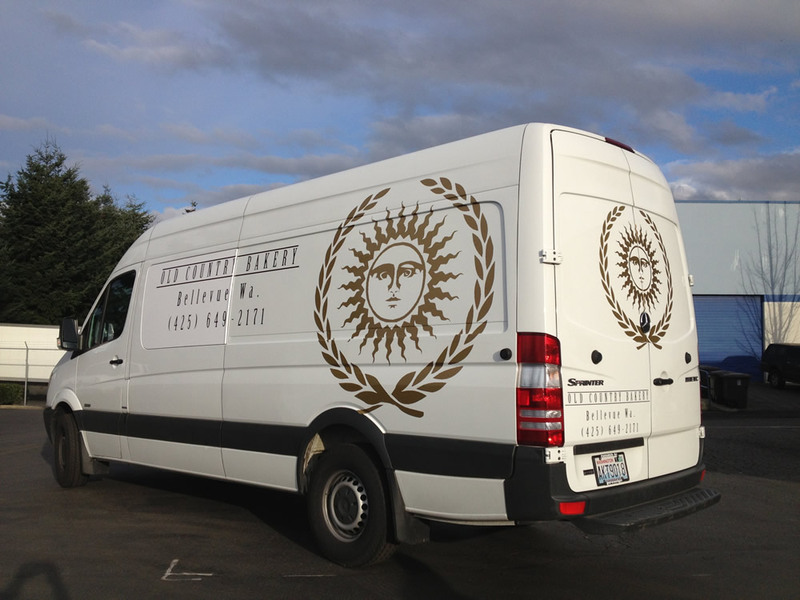 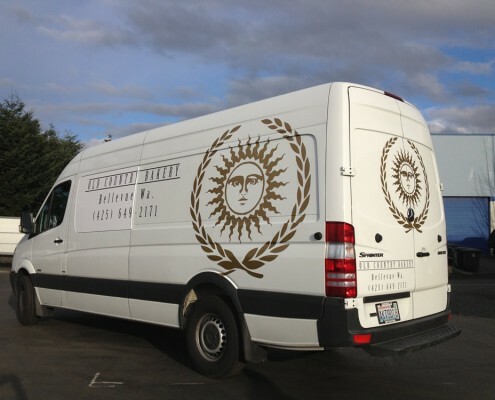 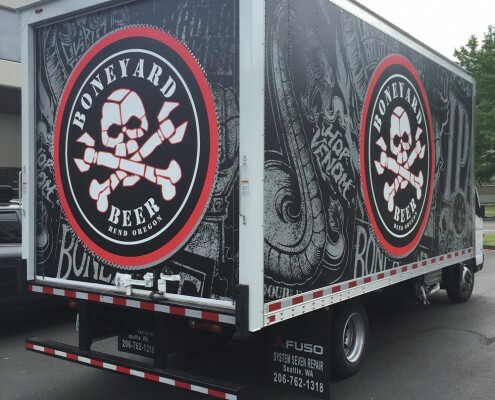 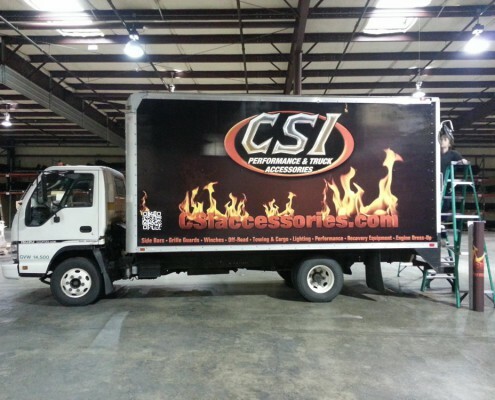 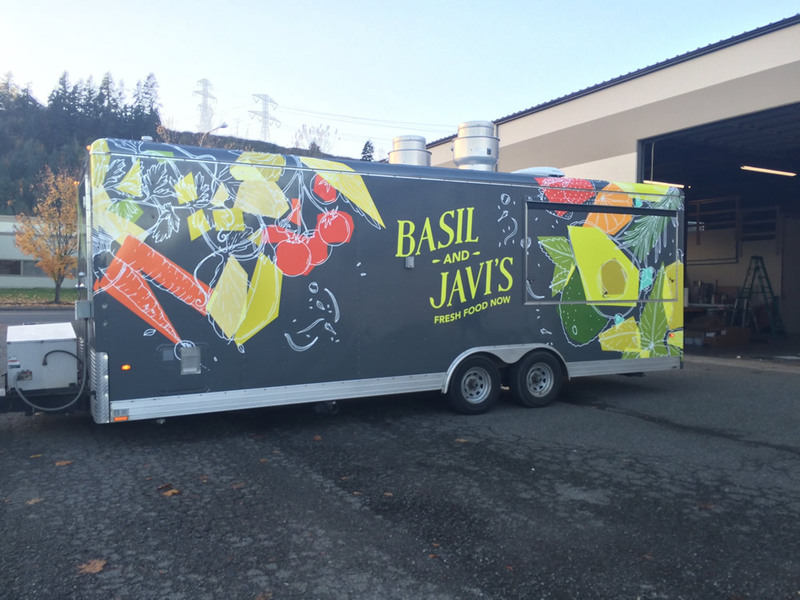 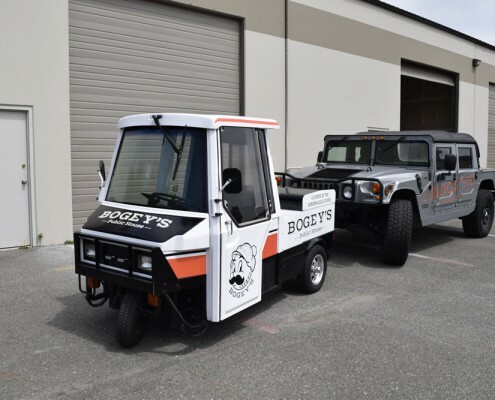 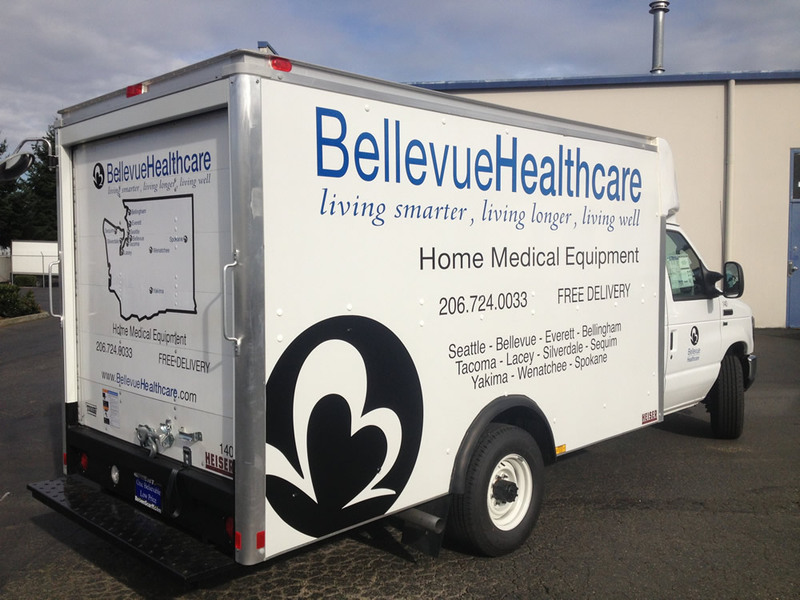 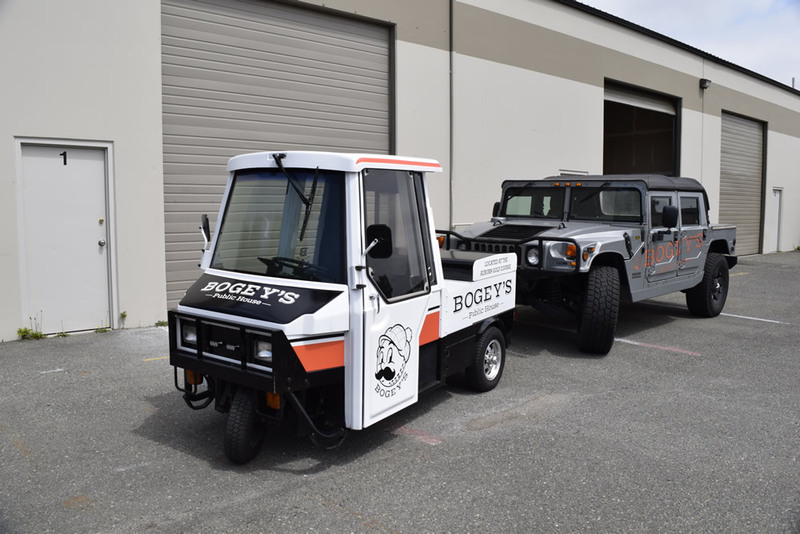 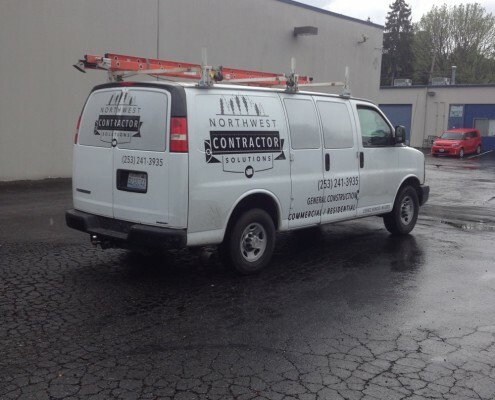 Whether you have a large commercial fleet or want to customize your company vehicles, we specialize in business wraps and graphics that will enhance your brand and make an impact. 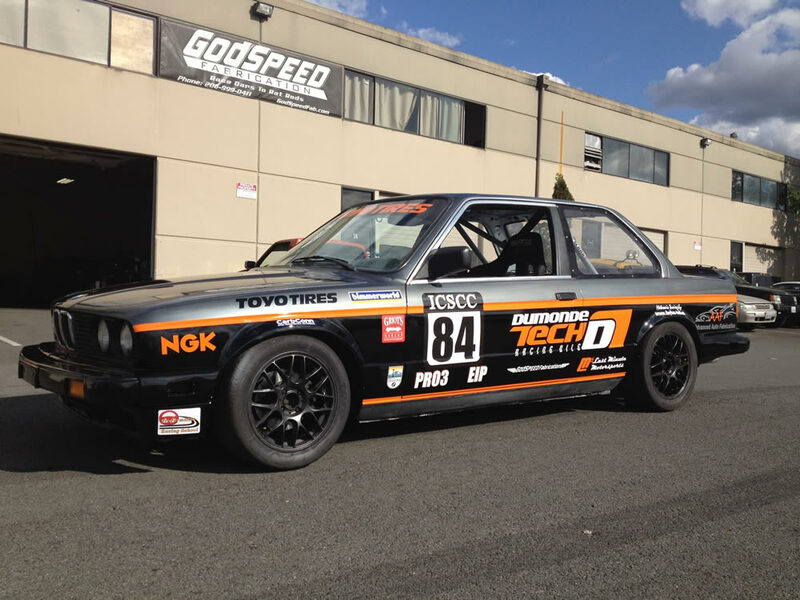 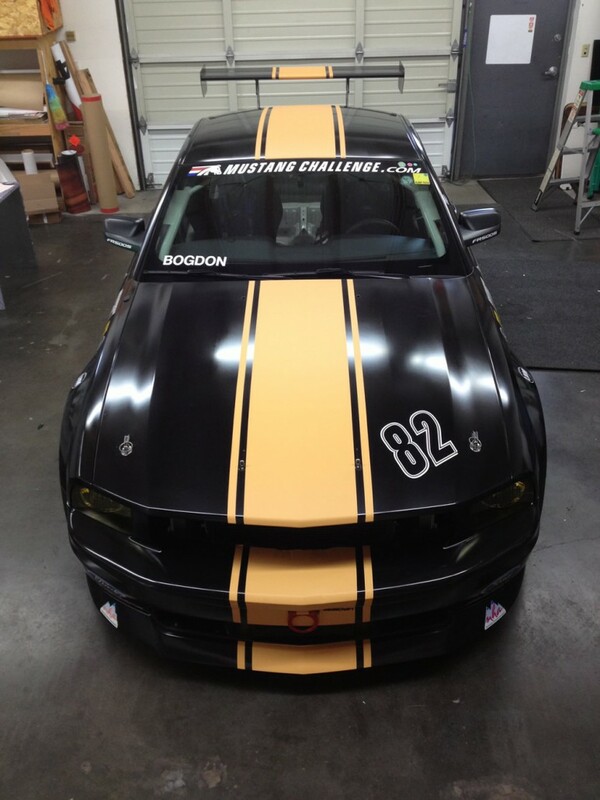 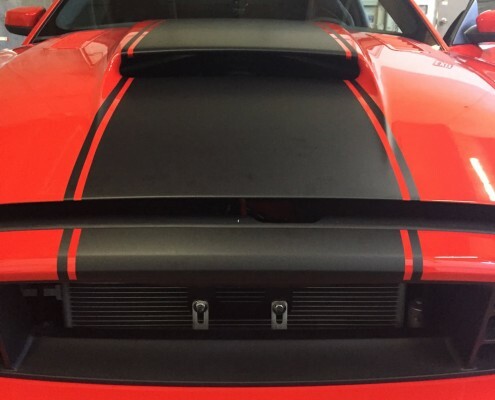 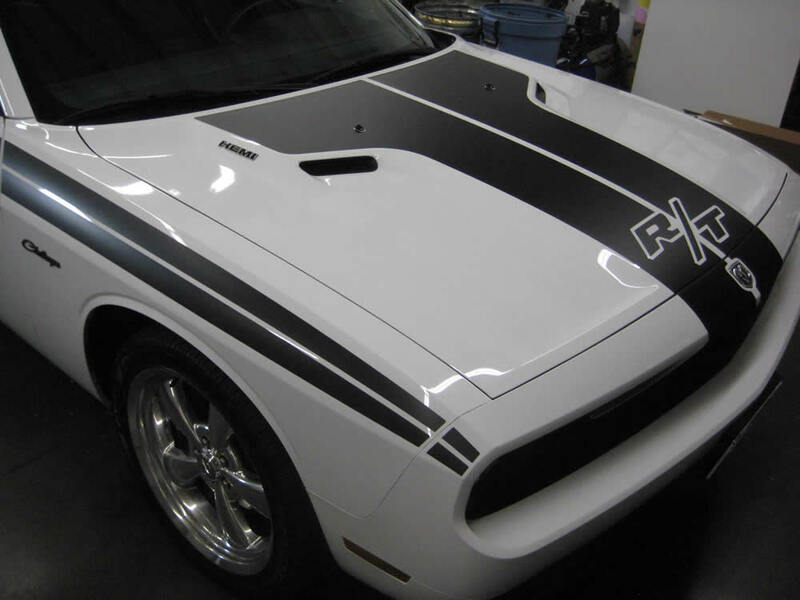 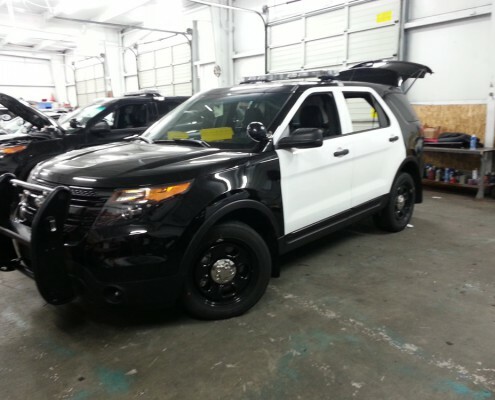 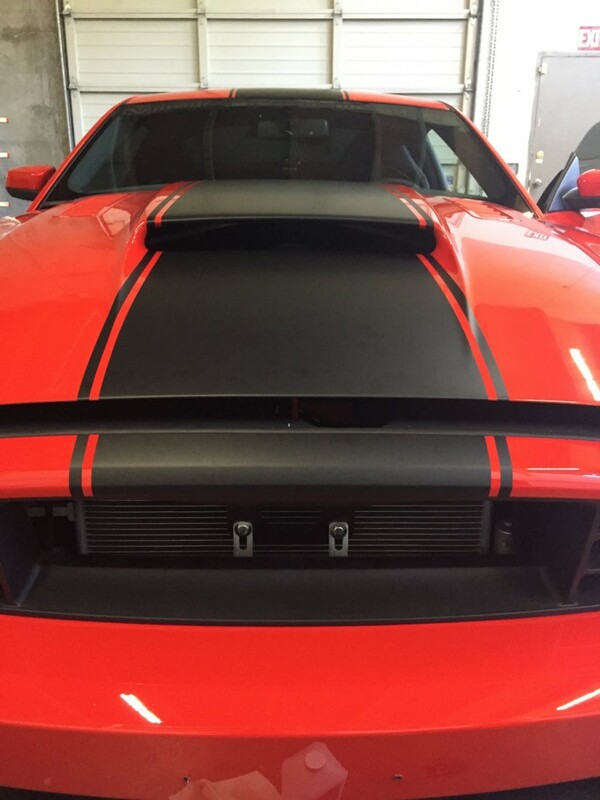 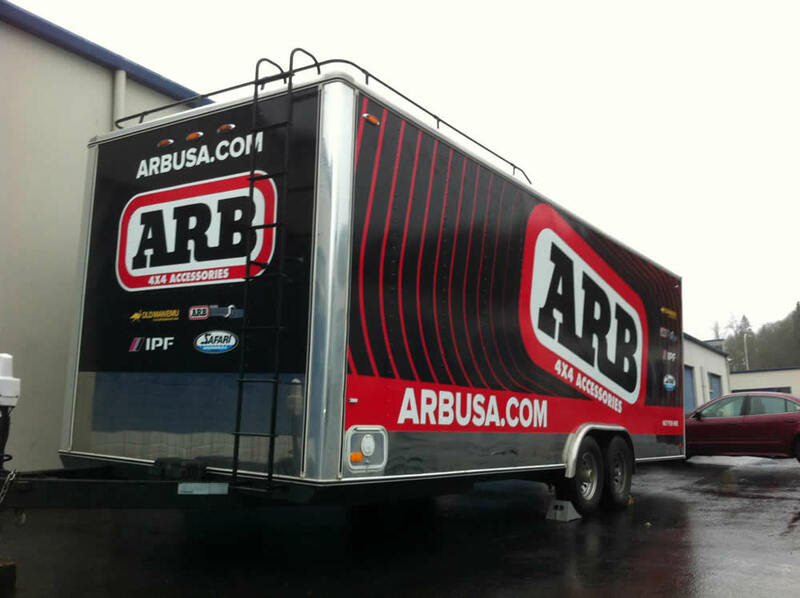 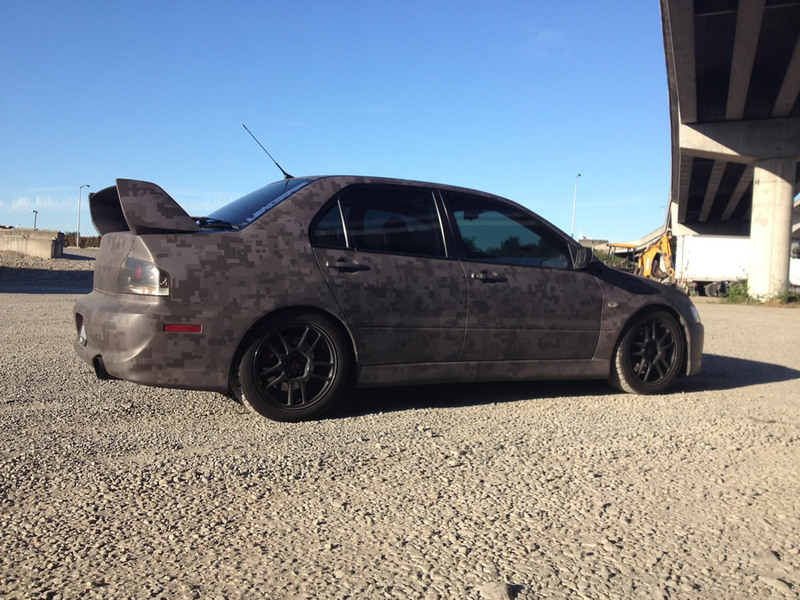 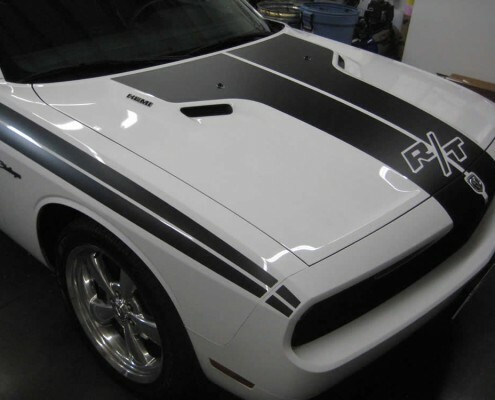 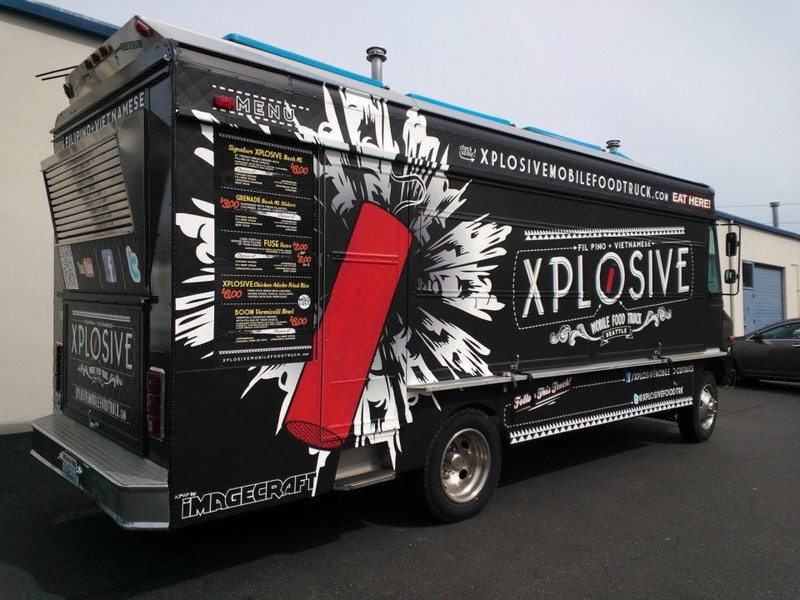 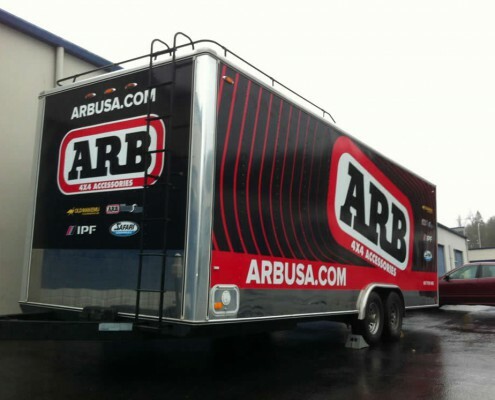 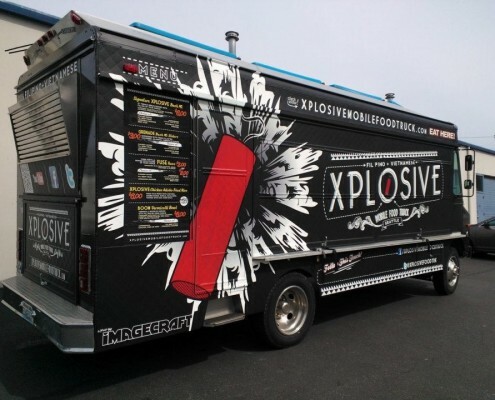 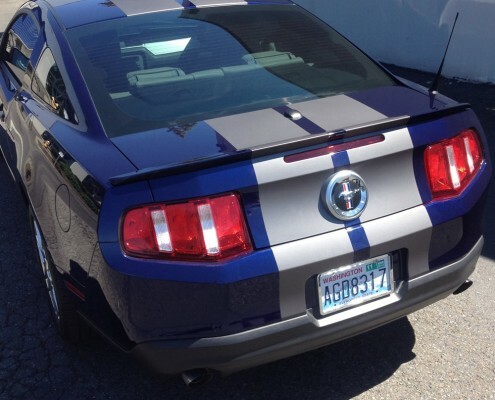 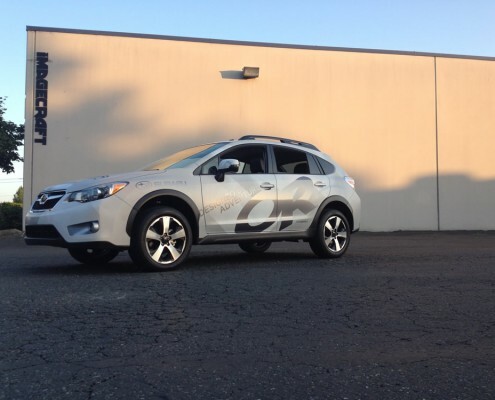 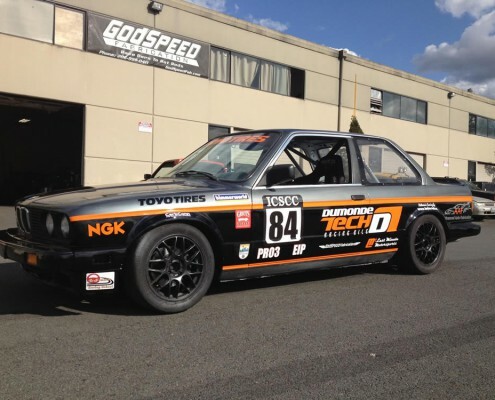 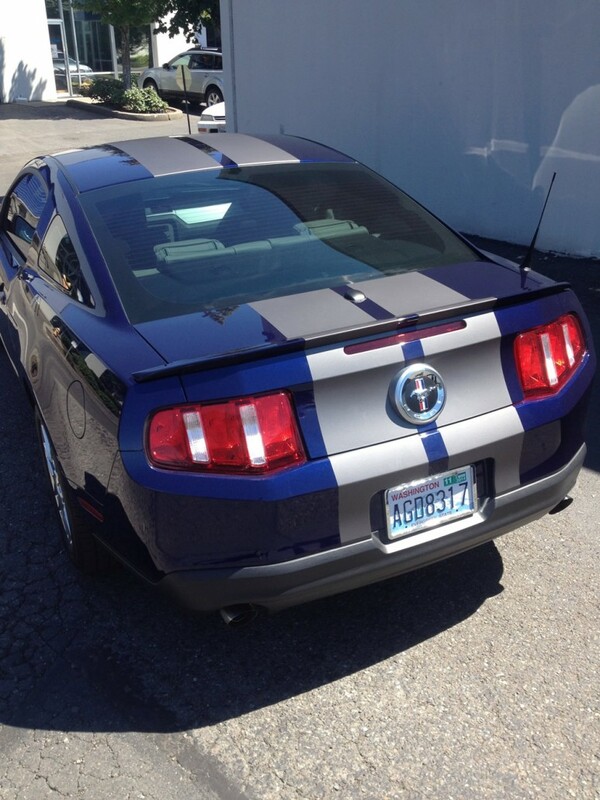 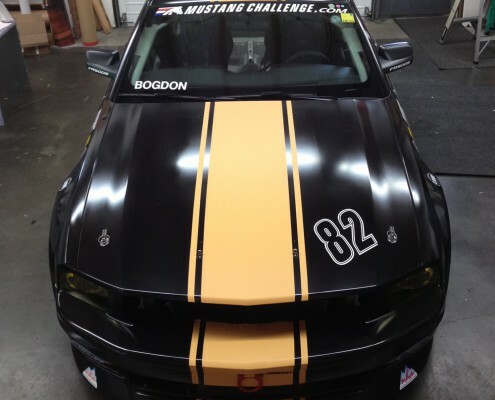 We also offer high performance vehicle wraps and graphics for all of your personal car or truck applications. 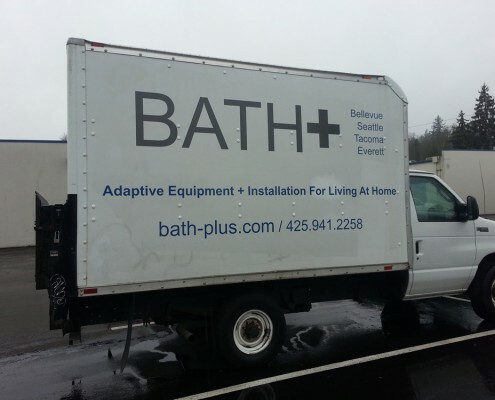 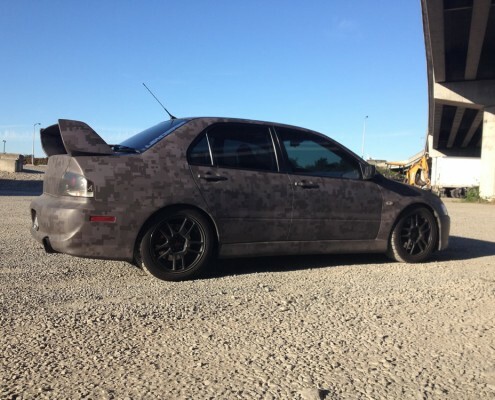 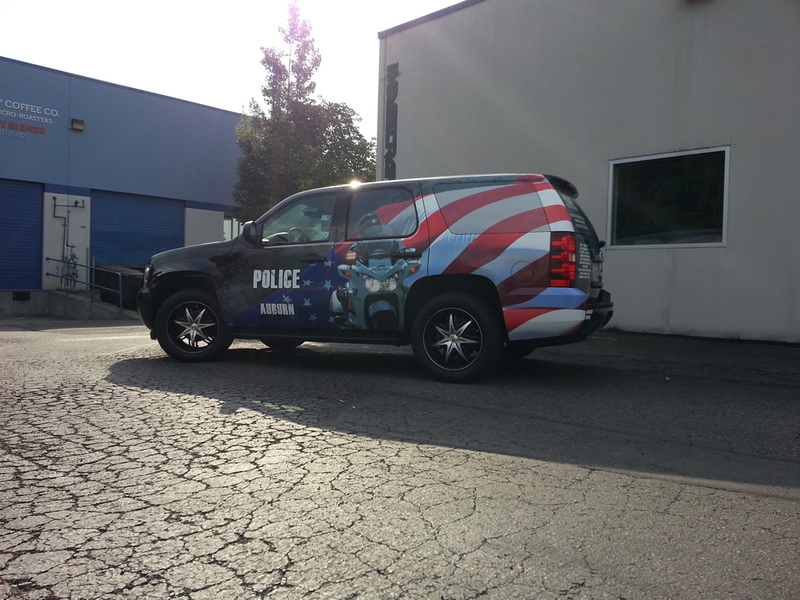 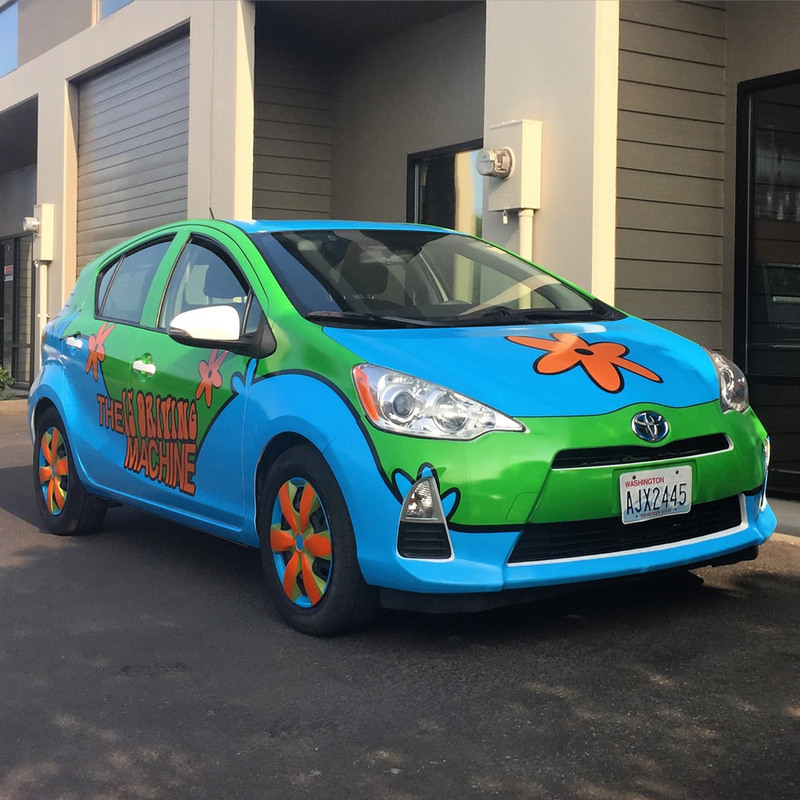 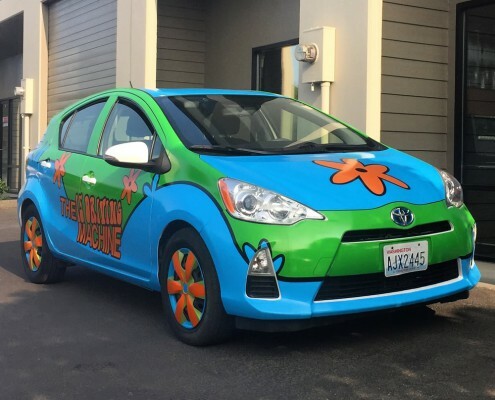 Regardless of your vehicle type, we can wrap it.